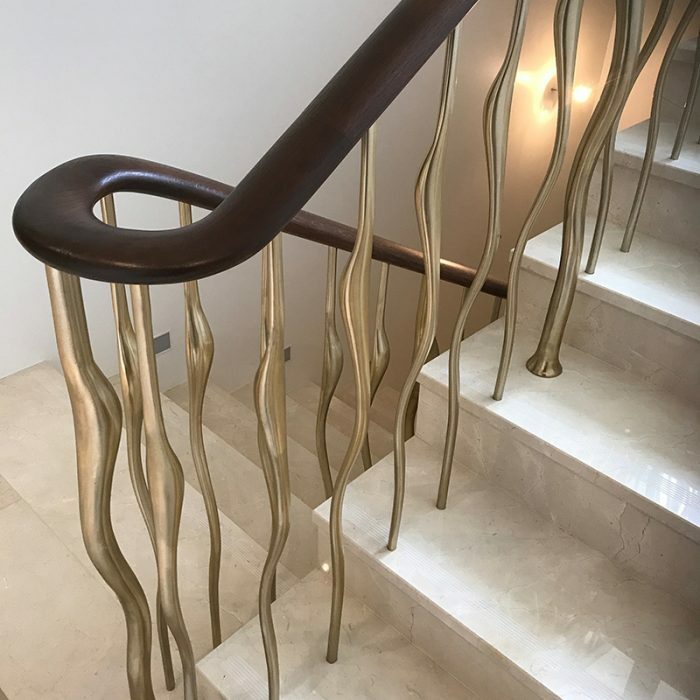 Creative contemporary and sculptural stairs including straight, cantilever, central spine, helical, and spiral staircases, in solid wood, stainless steel, aluminium and glass. 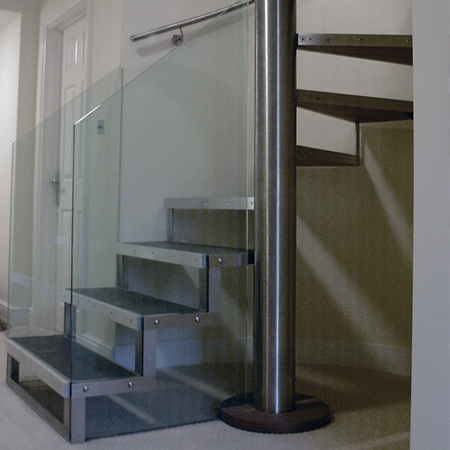 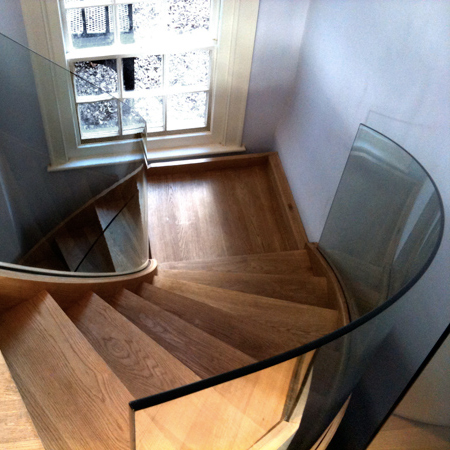 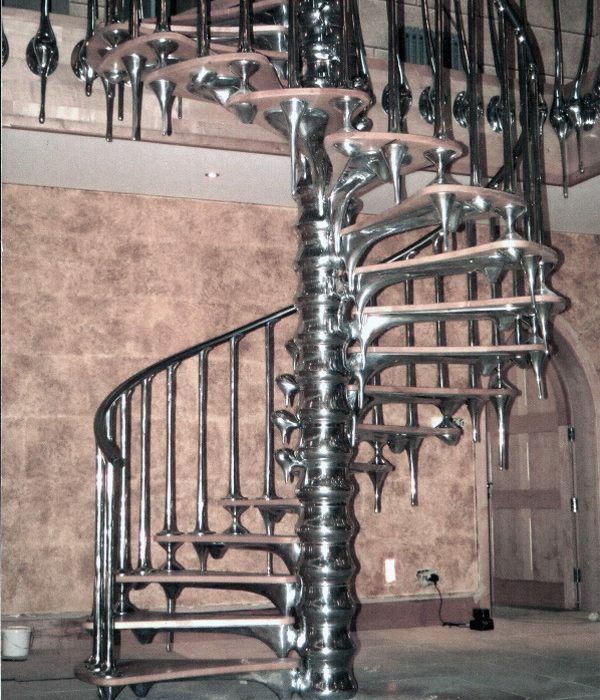 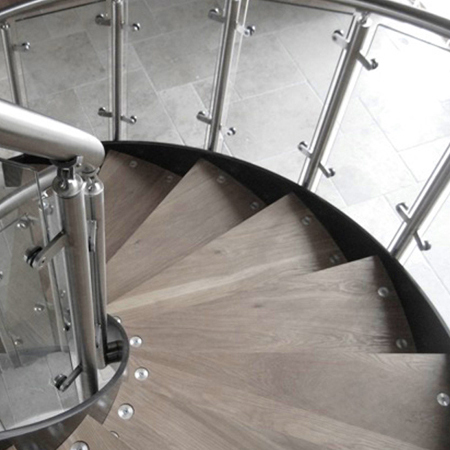 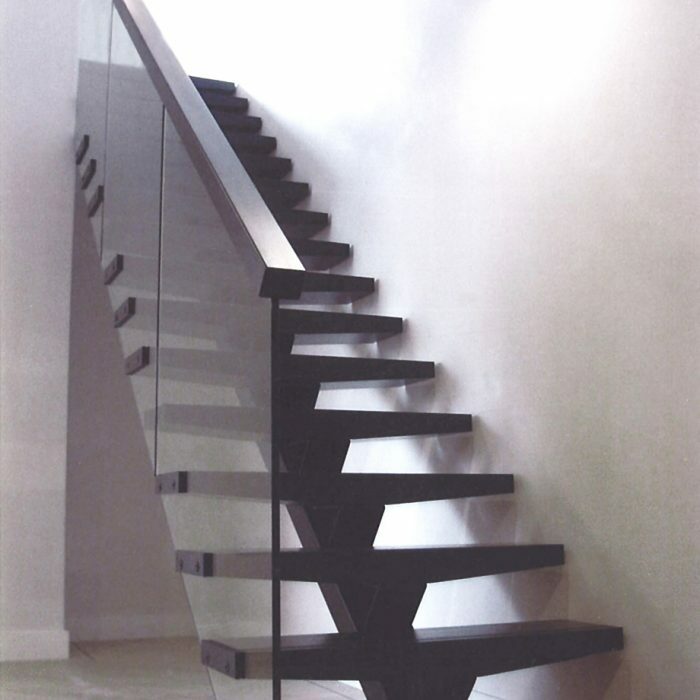 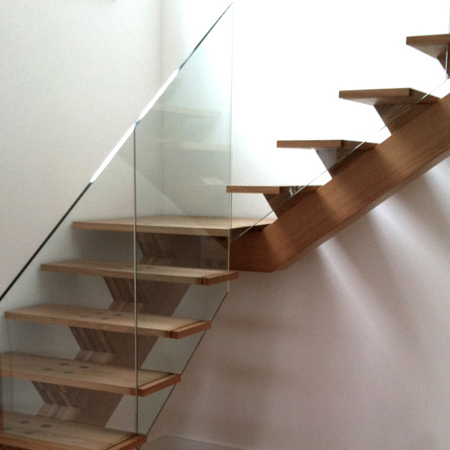 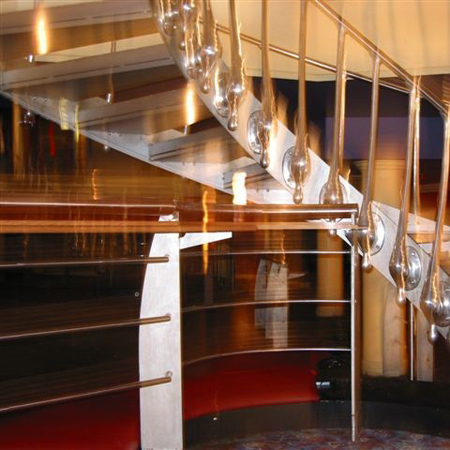 Over the years our staircases and balustrades have become our signature and our success. 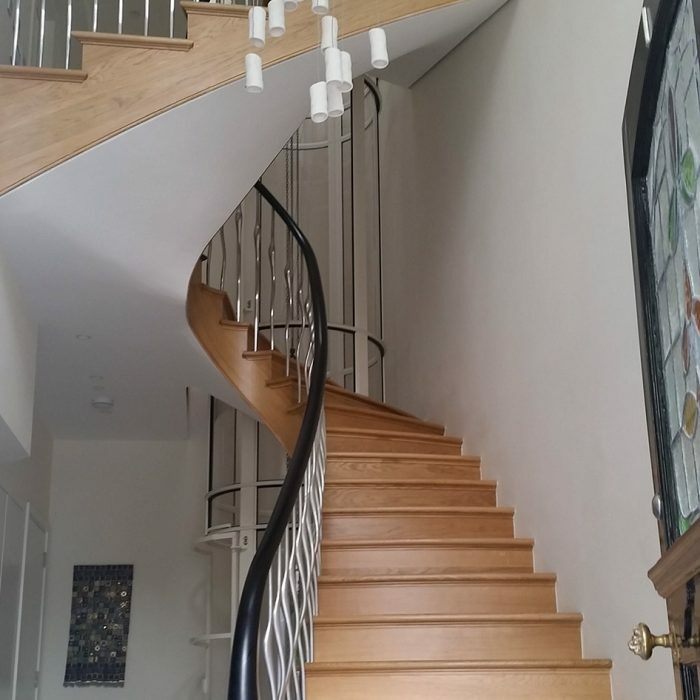 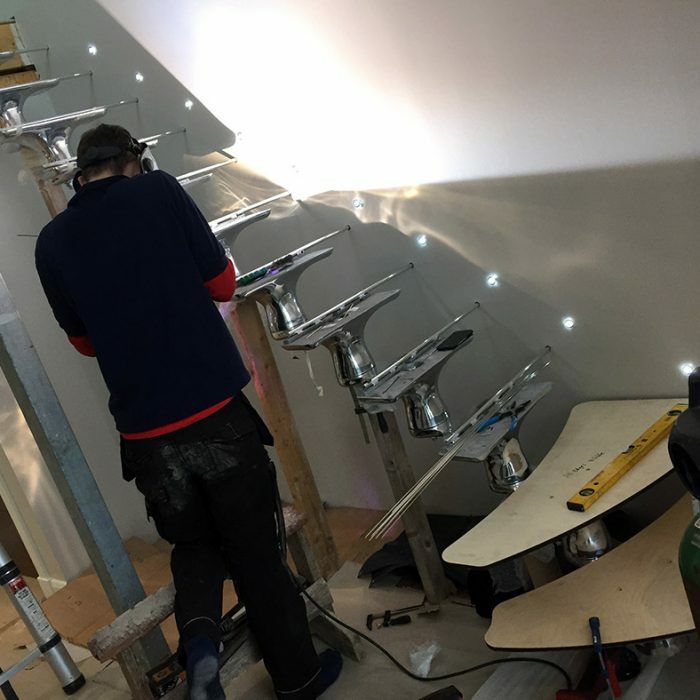 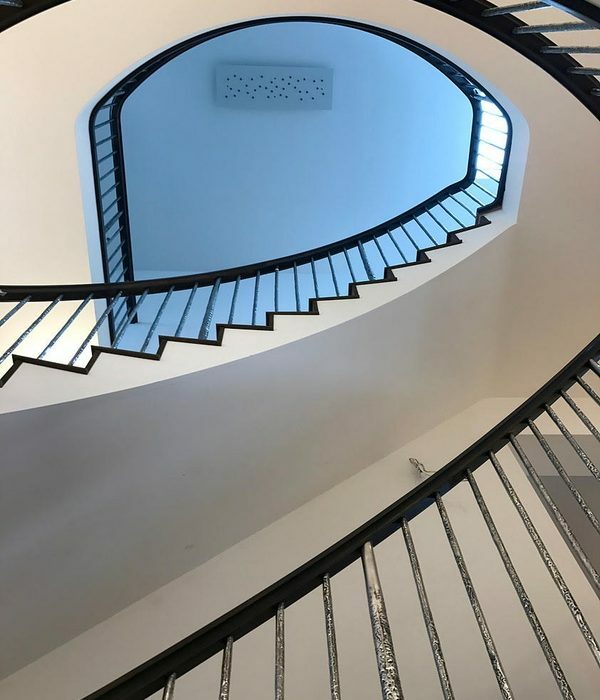 Our ability to understand space, materials and structure, means that our staircase design sets us apart from other stair manufacturers. 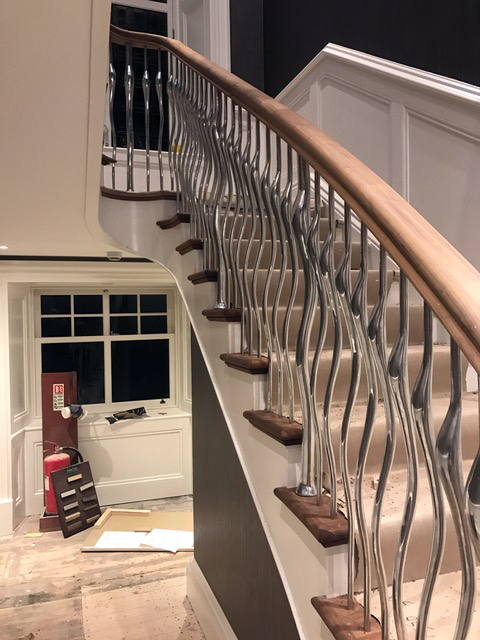 We are creative, imaginative, forward thinking, and willing to take on any project presented to us, particularly ones that dare to be different. 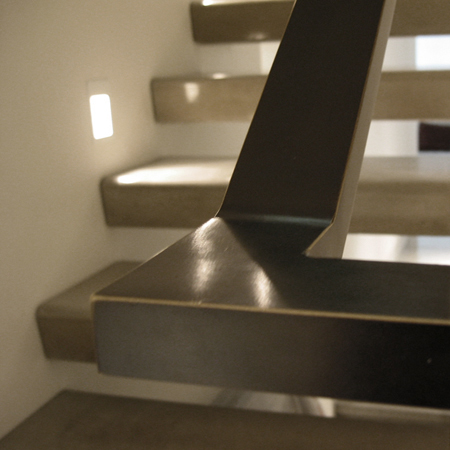 We relish the opportunity to create something unique that will be a talking point now and in years to come.